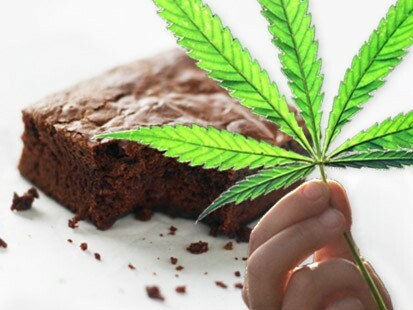 A trio of teenagers in downstate Illinois are looking at a possible criminal record after police say they baked a batch of marijuana brownies and handed them out to unknowing victims. The O’Fallow Township High School students were attending summer band camp where the incident allegedly took place. Besides facing criminal charges, the school may also take disciplinary action, according to STLtoday.com. Police were tipped off via a fellow student who had learned about the prank and alerted a school administrator. O’Fallon Police Chief John Betten told the Belleville News Democrat, “No charges have been filed at this point and the case is still under investigation,” and that fortunately there were no “reports of problems” for any of the band members that ingested the pot-laced baked goods. “Maybe [the teens] didn’t do a very good job of making them,” he added.